Jamie joined BLUE in November 2017. 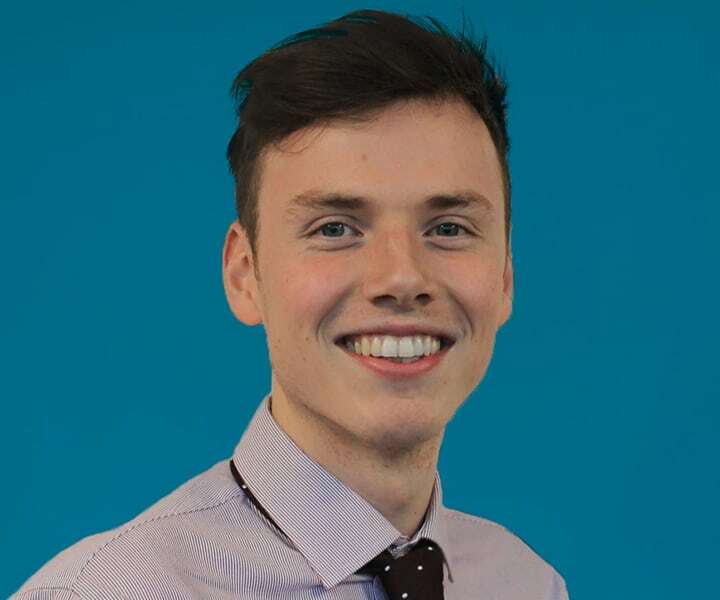 Prior to this, he worked in a number of PR and communications roles for various organisations including the Mental Welfare Commission for Scotland and the University of Edinburgh. He also spent a year working in Berlin, where he provided PR and translation support to a small start-up company specialising in film technology. He is a graduate of the University of Edinburgh with a joint honours degree in history and German. At BLUE, Jamie works with several clients including Trelleborg, a world leader in engineered polymer solutions, the United Kingdom Hydrographic Office (UKHO) and SES, a world-leading satellite operator.